Hi Everyone, and welcome back. 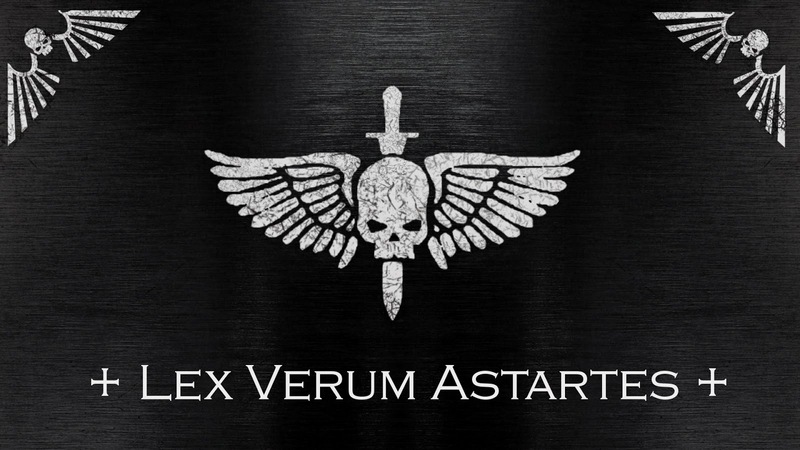 Today we're going to start taking a look at some of the rules for the Verum Astartes project, and what better place to start than the Special Rules for the army. 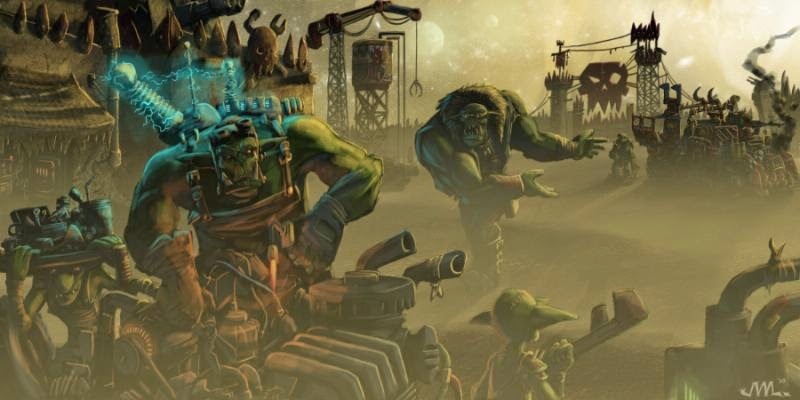 This is the first installment of a few which revolve around the army's special rules, as there are quite a few that need to be detailed in here. 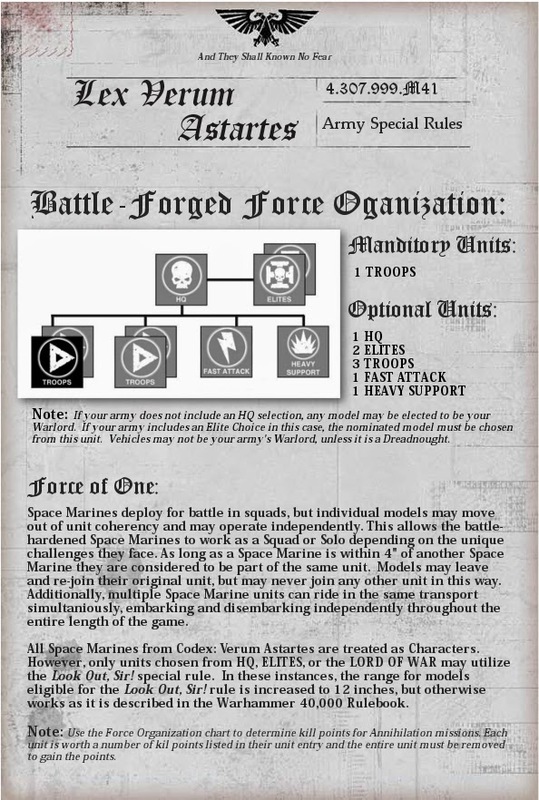 With the changes to the Allies Matrix shaking that all up, I'll be working to incorporate those in the next installment, as well as getting a list of the chapter tactics made up. 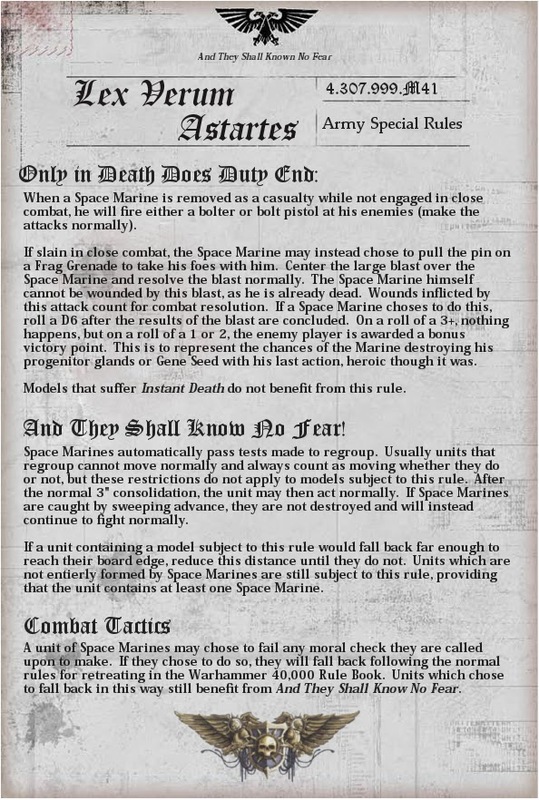 But, regardless of your Chapter lineage or the friends you bring with you to the fight, these data slates apply to all Space Marines from my project codex.